You can qualify for this deduction by making a capital equipment purchase in the same calendar year as you plan to make the deduction. Tattoo removal lasers are a perfect example of a capital equipment purchase that can grow your business; some (or all) of the equipment purchase cost can be deducted from your taxes in the year that you purchase your laser. Section 179 of the IRS tax code is designed to help small businesses grow by giving them a tax break for the types of investments that enable growth. The deduction can be applied to equipment that is purchased, leased, or financed. Instead of waiting years to write off the depreciated value of your equipment purchased, you can write it all off in the year it's purchased. To take advantage of this deduction, you simply need to complete the transaction within the calendar year and fill out a simple IRS form with your annual business taxes. Based on this, many of the purchases for your business do qualify for the deduction. If you're an existing business owner, it's likely that you have several purchases that you've made for your business within the past tax year that qualify. 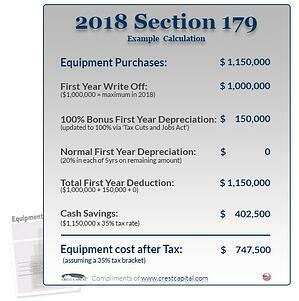 Instead of deducting qualifying equipment or business software over time – according to a set depreciation schedule – Section 179 allows businesses to deduct the full purchase price during the first tax year. Taking advantage of the Section 179 deduction equates to 35% savings the first tax year instead of a dismal 7% using a set depreciation deduction schedule. Because Section 179 works for both leased and purchased equipment, the greatest consideration is out of pocket expenses. To purchase, you can pay the full amount up front and then deduct the price on your taxes. However, if you were to lease, you still get the deduction on the full purchase price, but are able to pay it off month-to-month with your lease program. This is why many customers choose a lease or some sort of financing rather than purchasing up front in full. Overall, the Section 179 reduces your tax liability while leasing allows you to conserve cash, build and protect credit, and provides you with more cash flow when you need it most. 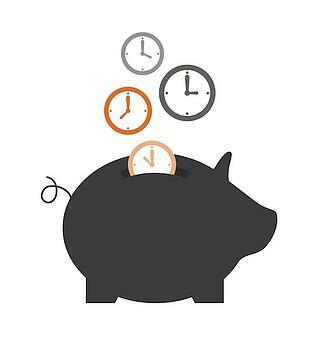 If used together, the two create a very powerful financial strategy. If you are looking to minimize your upcoming tax bill, this year may be the right time to purchase equipment for your business. For a more robust description, the site Section179.org is the most comprehensive guide for learning about the deduction rules. Currently, the deduction limit for 2018 is set to $500,000 with an investment limit of $2,000,000. This means that, if you spend less than $2,000,000 for equipment for your business in the year, you can deduct $500,000 of those expenses from your taxes. For several of the past years, the deduction was at $25,000 (with investment limit at $200,000) and was raised to a deduction of $500,000 (with an investment limit of $2.5MM) late in the year by Congress. With the PATH Act, it is now permanently at the $500,000 deduction limit. 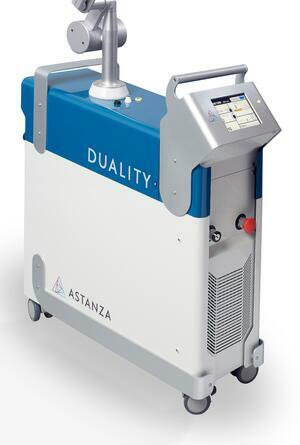 If you are looking to reduce your 2018 tax bill and grow revenue in 2019 with laser tattoo removal, now is an excellent time to make a purchase of tattoo removal equipment, such as an Astanza laser system. Even if you are financing your laser, you can still deduct the full price of the laser in the initial year it is purchased. 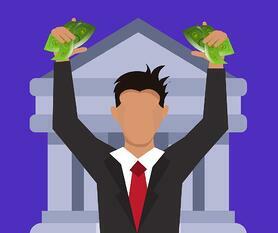 In this case, the deduction (which is for the full purchase price of the system) will likely match or exceed the upfront deposit and early payments on the system – making the capital equipment purchase very favorable to your bottom line. If 2018 is the year you want to purchase the system, we can help you with the financing process to enable you to complete the purchasing paperwork before the end of the year and deduct the value from your 2018 tax bill. If you have any questions about Section 179 and taking advantage of it for your practice or business, Astanza representatives are very knowledgeable on this topic and can walk you through what to expect. Want to consult with Astanza on this topic? Just give us a call at (800) 364-9010.